Offering a range of facilities for hire and bookings. 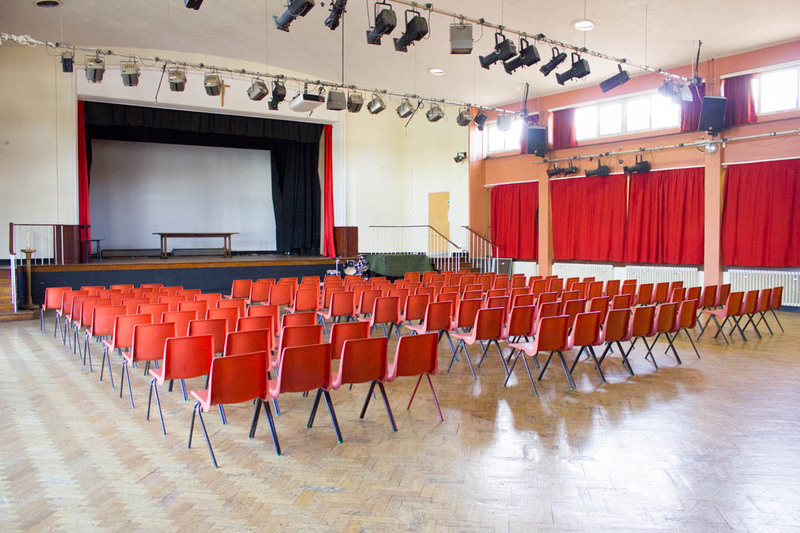 Assembly Hall for performances and conferences. The perfect spot for fitness groups and classes. 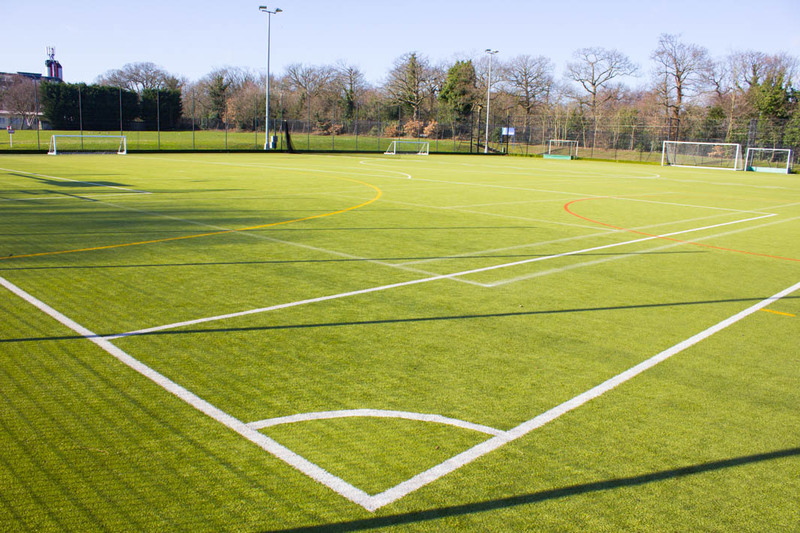 Fully floodlit Sand-based Astro Pitch. 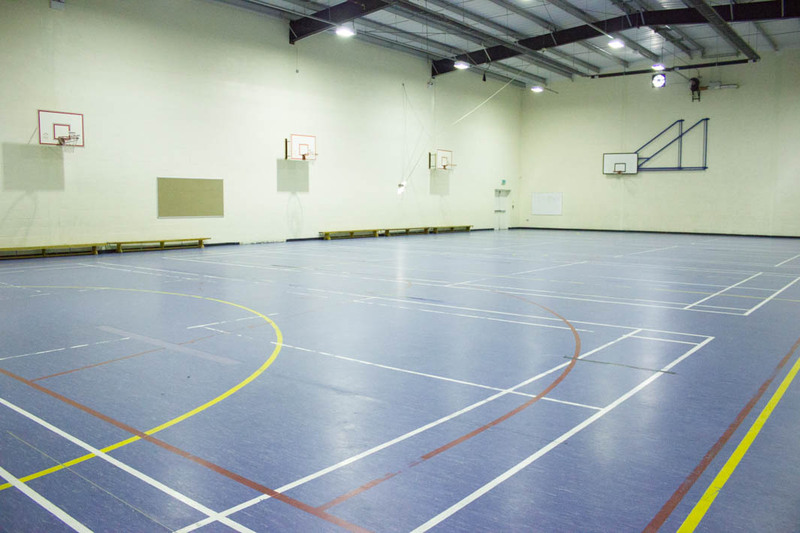 Large Sports Hall with various sports markings and equipment. 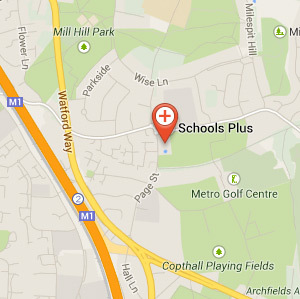 With various facilities available for hire through Schools Plus Trinity School is an easily accessible school. It can be reached via train being only a short walk from Erith station and there is car parking available on site. It offers great access and great spaces for your booking or event. 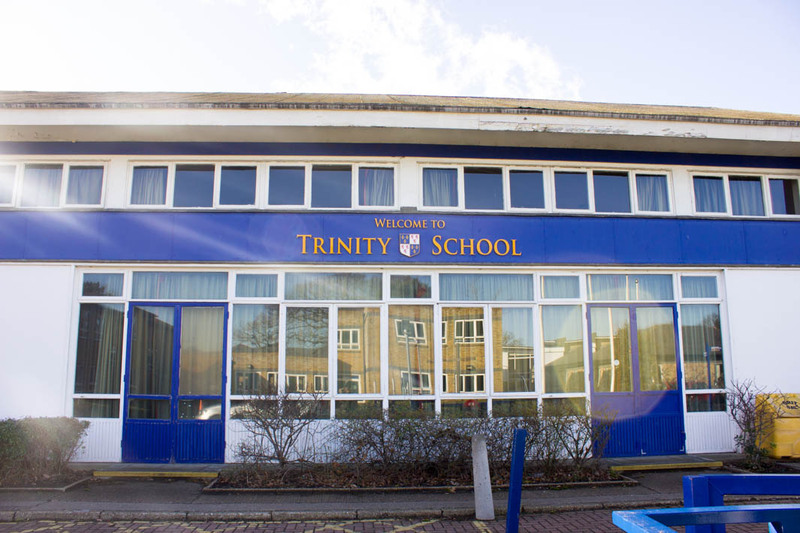 The Trinity School is located in the London borough of Bexley and is a secondary Church of England School. 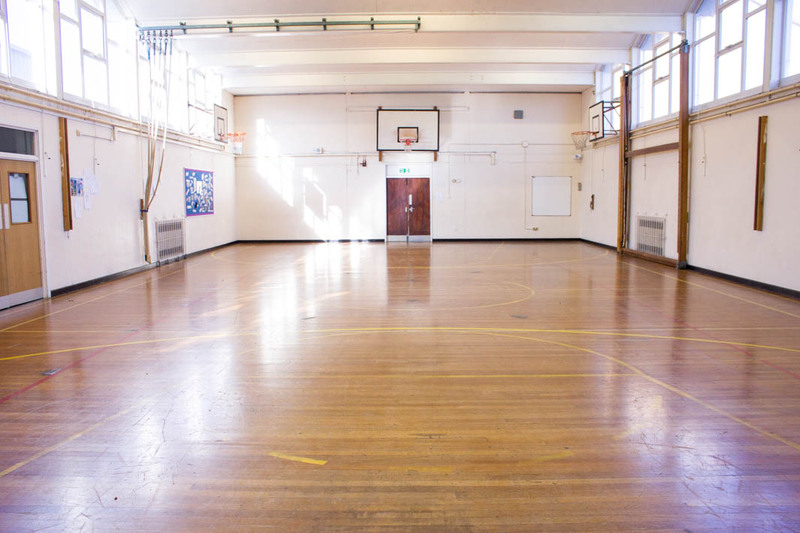 With various facilities for hire from outdoor sports, indoor sports to space for performing arts and corporate events it has something to suit a vast amount of bookings, events and activities.